Giving up bread may be worth it to lose the weight and improve your health. But sometimes you just want to eat a sandwich. Well, there are plenty of low-carb, low-calorie alternatives to your usual bread. Some work well as a replacement for your burger bun and others as a base for your low-carb pizza. Who needs a burger bun when you can use a lettuce leaf? Super low in both calories and carbs, leafy greens make a perfect wrap for your turkey or beef burger or low-carb deli meats. 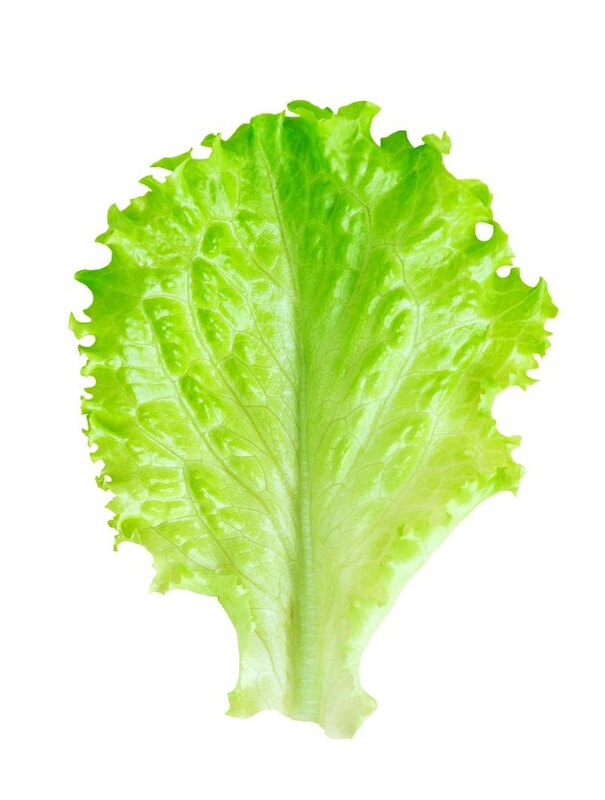 One lettuce leaf has 4 to 5 calories and less than 1 gram of "net" carbohydrates -- which are total carbs minus the fiber. For example, one romaine lettuce leaf has 1 gram of total carbs and 0.6 gram of fiber, which means it has 0.4 gram of net carb. While romaine and green leaf lettuce work well, don't limit yourself to just lettuce. Kale, Swiss chard and collards work, too, with 8, 9 and 12 calories per serving, respectively, and 1 gram of carbohydrate or less. Not quite as low in calories as lettuce, low-carb tortillas and wraps also make a good alternative to bread. Wrap a tortilla around eggs for a breakfast on the go, use one as your lunch sandwich "bread" or make a low-carb burrito for dinner. These breads also make a great base for a low-carb pizza; just add your favorite low-carb tomato sauce, cheese and pepperoni. Nutrition information varies depending on brand and type, so read the food label to find one that fits your plan. Low-carb tortillas have 70 to 80 calories and 3 to 6 grams of net carbs per tortilla. Wraps and flatbreads are a little higher in calories and net carbs with 100 to 130 calories and 8 to 9 grams of net carbs per piece. Made from only eggs and cream cheese, oopsie bread is a carb-free alternative to your usual slices of bread. Egg whites are whipped to create airiness, while the yolks and cream cheese provide flavor. The batter is dropped on a baking sheet and baked in the oven. Add sesame or flaxseeds to vary flavor without adding carbs. One slice has about 90 calories and 1 gram of net carbs. Use oopsie bread for sandwiches, hamburger or hot dogs or even as a low-carb bread base for a sweet dessert such as strawberries and cream. If you like your bread crunchy, make a crackerlike crisp bread out of sesame and sunflower seeds, cheese, powdered psyllium husk and eggs. Bake at a low heat until crispy and dry. These "crackers" have only 1 gram of net carbohydrate per serving. Top with slices of avocados and tomatoes for a delicious low-carb snack. Using naturally low-carb coconut flour, along with psyllium husk, baking powder, salt and water, make your own naan bread, a flatbread commonly found in Indian cuisine. One slice has 2 grams of net carbs. Serve with your favorite low-carb Indian dish such as chicken garam masala or tandoori chicken.